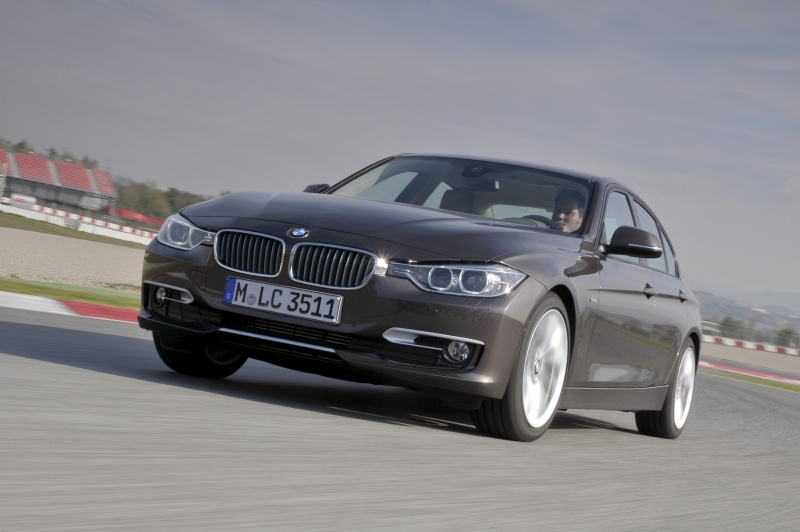 BMW has succeeded in building a better 3-series, thanks to the addition of more room, refined performance, and increased fuel economy. 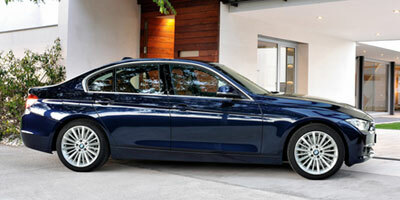 Find out everything there is to know about the 2012 BMW 3-Series. Discover basic facts, advanced data, unbiased user ratings and reviews, MSRP, market value, black book price, photos, spec details and vehicle comparisons for BMW at DriverSide.com.